Across the globe, customers making a transaction online are patient enough to go through the entire process of submitting their payment details. What they are not patient about is the fact of exposing their card information to unknown sources. Its here that security aspect comes into play as customers prefer to shop from an e-commerce store that offers high assurance of safe transactions. Built-in Payment Processing : With this facility, business owners can start selling straight away, thereby simplifying the process involved in merchants accounts creation. Merchants will be able to accept payment swiftly via PayPal Express Checkout and increase their sales. Mobile-ready Payment Solutions : Merchants can enjoy better sales across all devices with PayPal’s Mobile-ready Payment Solutions and BigCommerce’s responsive themes. The best part for online merchants is that no extra coding is required to leverage this feature. Expert Support Assured : BigCommerce store owners can enjoy extreme peace of mind with help of PayPal’s flexible flat-rate & volume-based pricing ad and dedicated support round the clock. BigCommerce merchants are actually the foremost SMB online retailers to have received access to such features. The setup is quite hassle-free that takes less than one minute to complete. With it, online retailers can straight away focus on the bigger areas that concern with increasing sales rather than wasting time over payment related issues. 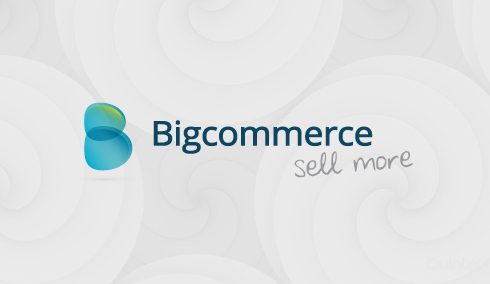 Though BigCommerce software development would always be an open option for the merchants. The highly beneficial payment option will ensure better returns for BigCommerce store owners. 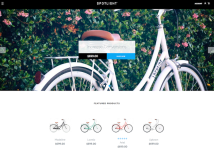 BigCommerce merchants in the US only will be able to leverage this newly-released payment option until it is rolled out for other merchants across the globe later this year.